3-d Spinors, Spin-weighted Functions And Their Applications By Torres Del Castillo, Gerardo F.
*Author: Torres Del Castillo, G. F. *Series Title: Progress in Mathematical Physics *Publication Date: 2012/09/05 *Number of Pages: 246 *Binding Type: Paperback *Language: English *Depth: 0.50 *Width: 6.25 *Height: 9.25. There's no greater feeling than getting the perfect item with the most features at the lowest price. 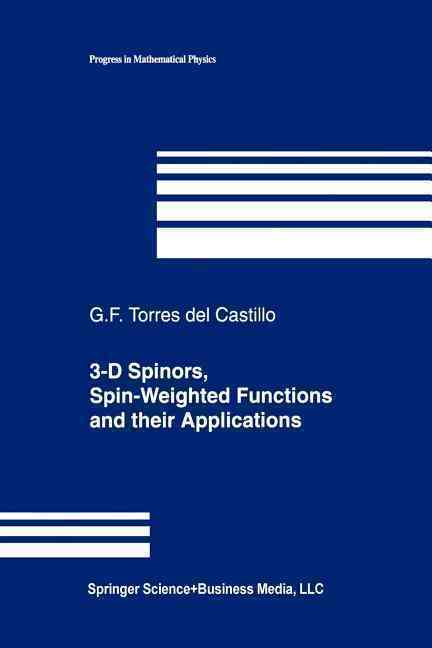 This 3-d Spinors, Spin-weighted Functions And Their Applications By Torres Del Castillo, Gerardo F. is of the highest quality. Our everyday marked-down price is $108.36, $5.42 less than the retail price you'd pay at most stores. Can't decide? UnbeatableSale.com gift certificates are always just right! 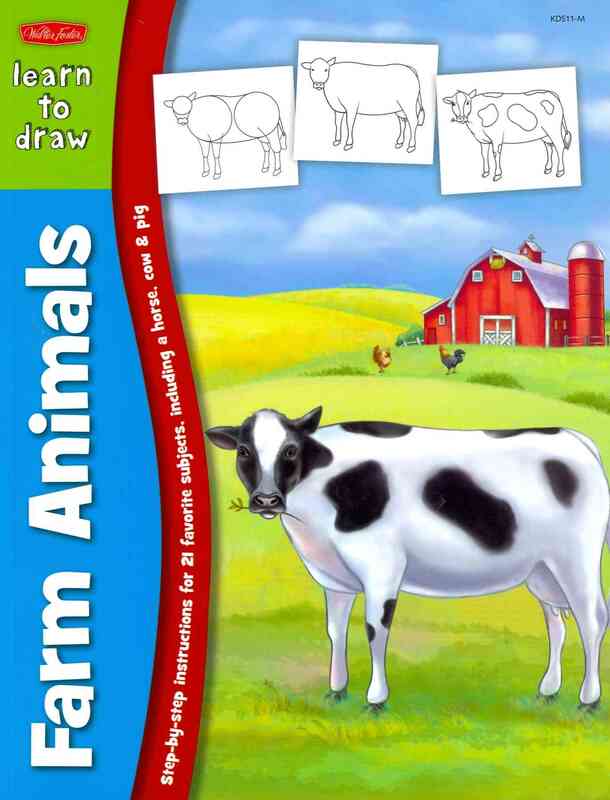 Don't forget to check out today's Unbeatable Deal for a great product at an unbelieveable price.